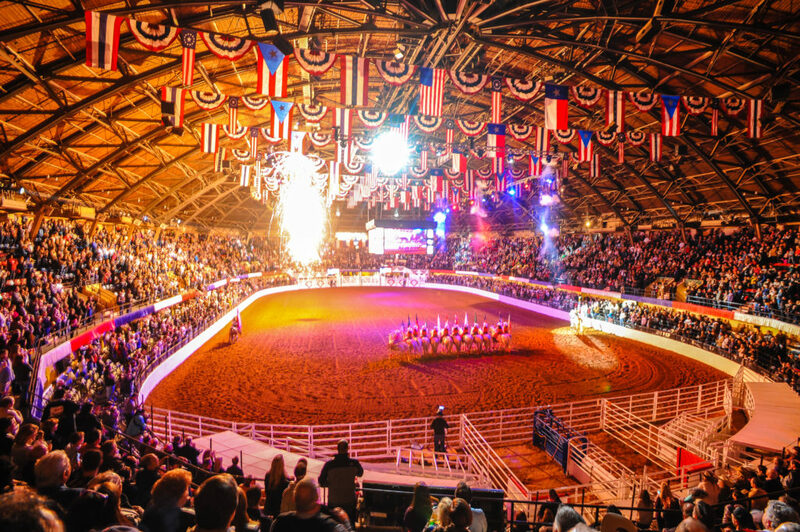 Proudly held during the Fort Worth Stock Show and Rodeo – Come and be a part of Longhorn Weekend which is comprised of the legendary Eddie Wood Cowtown Classic Sale, Annual Membership Meeting, End of Year Banquet, and two World Qualifying Longhorn Shows! 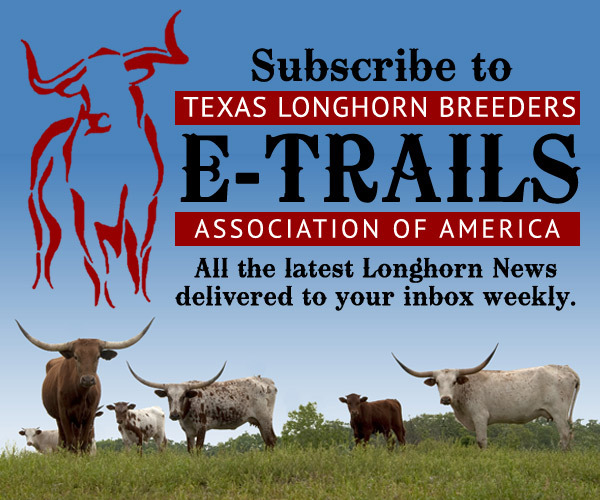 Expose your program to over 53,000 daily stock show visitors! 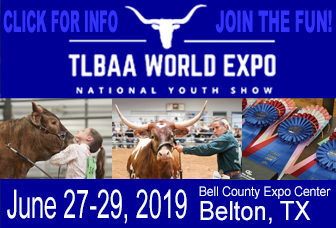 The Fort Worth Stock Show & Rodeo World Qualifying Youth and Open Show is a great way to promote your Texas Longhorn breeding program. Move-in 1/12/18 8am-5pm & 1/13/18 8am-5pm. Release 1/16 @5pm. When is Show Cattle check-in? Friday 8am-5pm & Saturday 8am-5pm. No early entry. All cattle must be checked in by 5pm Saturday. Can we be released earlier than 1/16 @5pm? Where can I park my trailer overnight? Trailer parking is offsite, complimentary for exhibitors/consignors, & located at 1522 Rockwood Lane 76114. Rate: $109 per night, with all newly remodeled rooms.